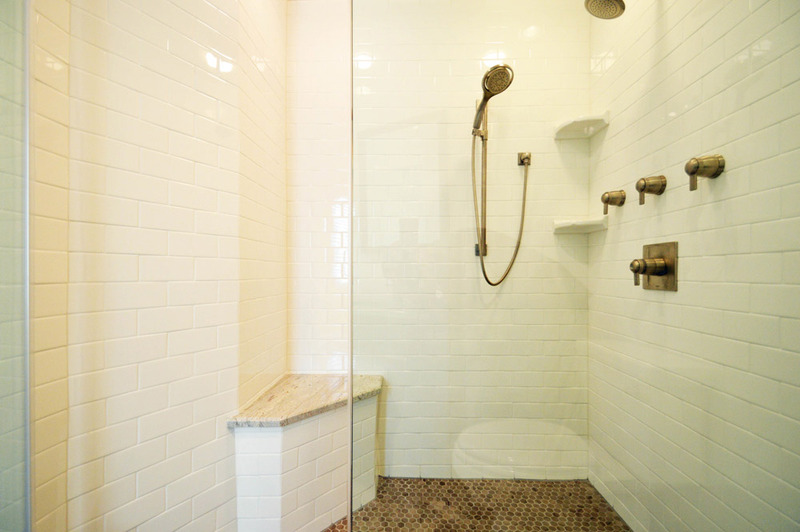 From initial planning to a full installation of faucets, tubs, tile floors and beyond, our team of specialized expert home renovation contractors and partners will take care of everything. 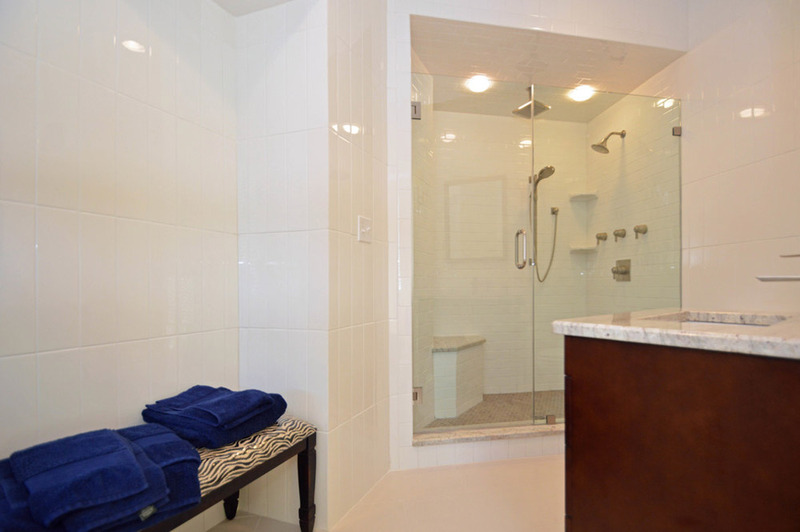 That way, you can sit back, relax, and enjoy what your beautiful new bathroom renovation in NJ has to offer. 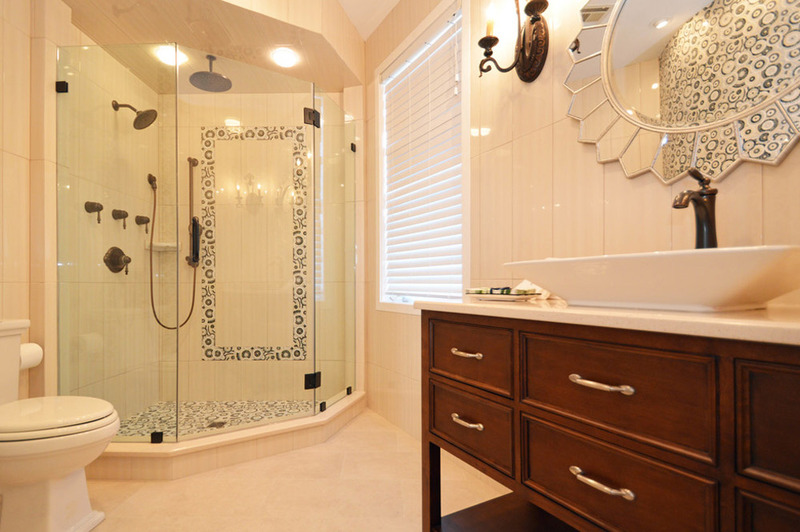 By working closely with our contractors and partners, our team will create a solution perfectly matched to specific goals of your bathroom renovation in NJ. From Monmouth to Ocean County, no matter your style, taste or budget, we’ll help you find a beautiful new bathroom that you’ll absolutely love. A quality bathroom only comes through the use of premium components throughout the installation. Our commitment to you means that we’ll always deliver exceptional quality in cabinetry, tubs, showers, sinks, vanities and every other related item. We work directly with manufacturers to ensure that you’re getting brand name items at much more affordable rates. Because of our direct relationship with these manufacturers, you won’t find any inflated prices to accommodate middlemen. Instead, you can simply enjoy premium items at highly competitive prices. There’s a reason Jersey Dream Design Center and Dream Homes has risen to become the top modular home and home renovation services solution in New Jersey. Our professionalism and commitment to our customers has directly contributed to our high level of customer satisfaction. We stand behind every one of our home renovation projects. From your first contact with us all the way up to the final touches on a project, you can expect highly professional service and unrivaled workmanship from our team of home renovation contractors and experienced partners in Monmouth and Ocean County. 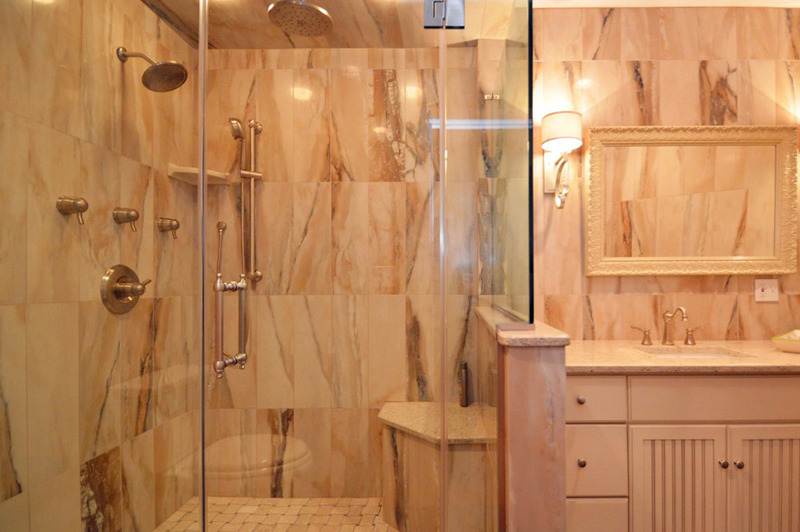 Our collective goal is to give you superior results you demand for your bathroom renovation in NJ without any headaches or stress. We handle every aspect of your renovation project from start to finish. That way, all you need to do is enjoy the end results with your new, beautiful bathroom. Since 1986, Jersey Dream Design Center has established itself the Jersey Shore’s top destination for modular homes, renovations and related projects. There’s a reason our customers are consistently satisfied with our work. It’s because we deliver unrivaled quality – in service, products and labor. 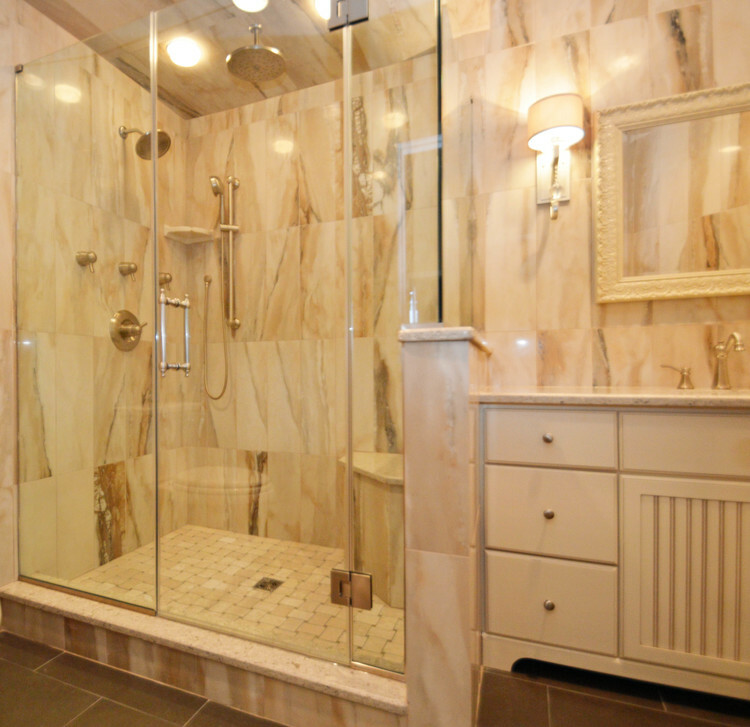 Contact us today toll-free at 732-375-1809 to learn how easy we can turn your bathroom renovation project into reality. Our no-pressure consultation is designed to showcase exactly how we can help you achieve your objectives. Once you see the types of results you can expect, we’re confident that our service will make you an enthusiastically satisfied customer as well. 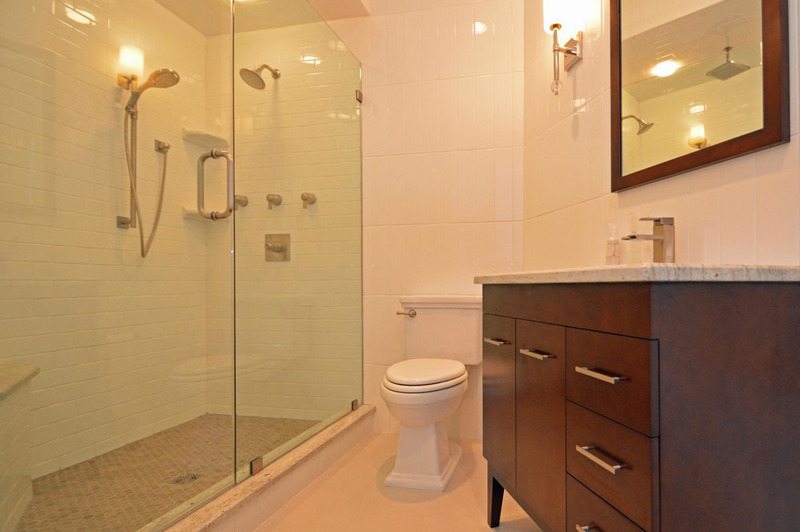 Ready to take your home to the next level with a bathroom renovation in NJ?